Everything you need to know to start improvising now! Written by Dr. Bert Konowitz, Professor of Music at Columbia University. 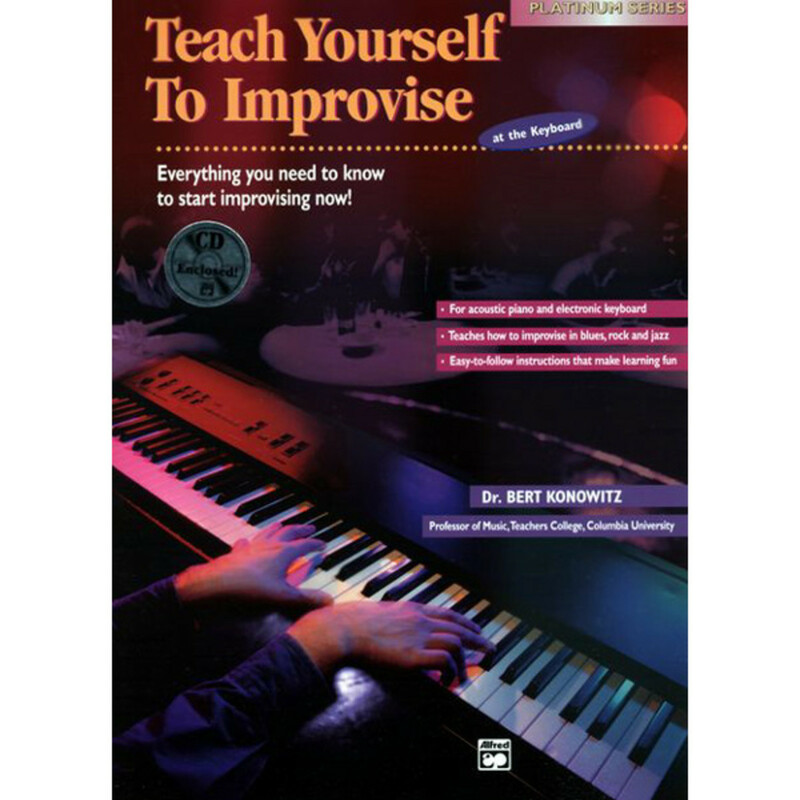 Teach yourself to improvise at the electronic keyboard or acoustic piano in this easy-to-use book. Each new concept is presented in logical, progressive fashion and is followed by reinforcement exercises and fun songs to improvise to. You'll want to jam every day!